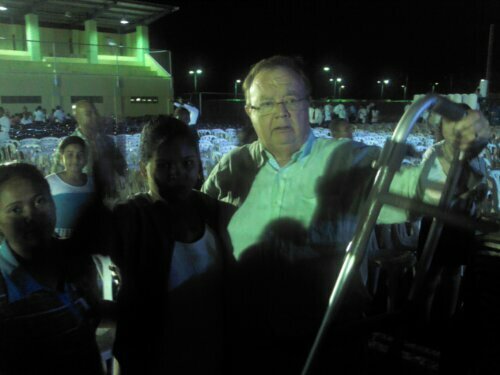 This is a video of a crippled woman that I prayed for and God miraculously healed. Someone else carried her walker away as she left. Praise The Lord for the great report of miracles happening there! Thank you Abba Father!